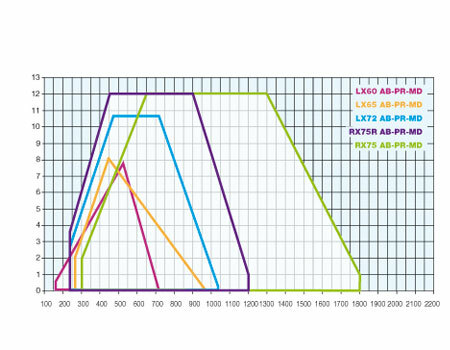 The low NOx TECNOPRESS series represents the average output range. 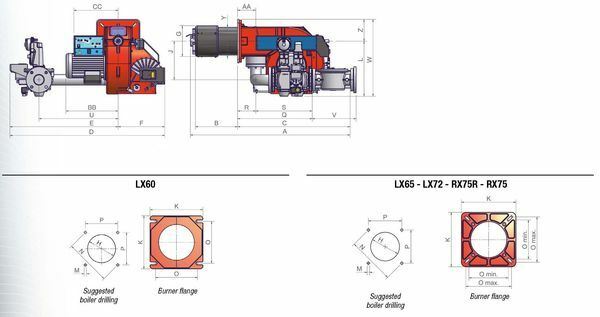 This series is the result of the CIB UNIGAS great experience in projects involving outputs up to 1800 kW, and is characterised for simple mechanical or electronic adjusting procedure and simple maintenance, thanks to the optimised components positiong. 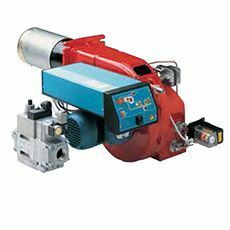 The combustion head is designed in order to reduce the polluting emissions to the minimum. It is very simple to adjust and provided with a graduated index that shows its position. The synopitc panel is provided with signalling LEDs showing each operating stage of the burner, in order to make the operator surveying easier.